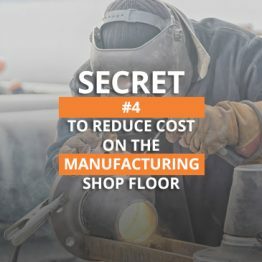 Last week we introduced you to the first secret to reduce cost on the manufacturing shop floor: reduce labor costs. Did you take our advice and reduce those labor costs? 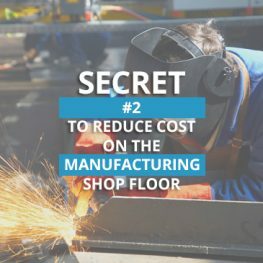 If so, you’re one step closer to achieving your goal of reducing cost on your shop floor. 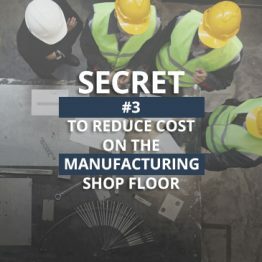 Now it’s on to secret number 2: reduce overtime. 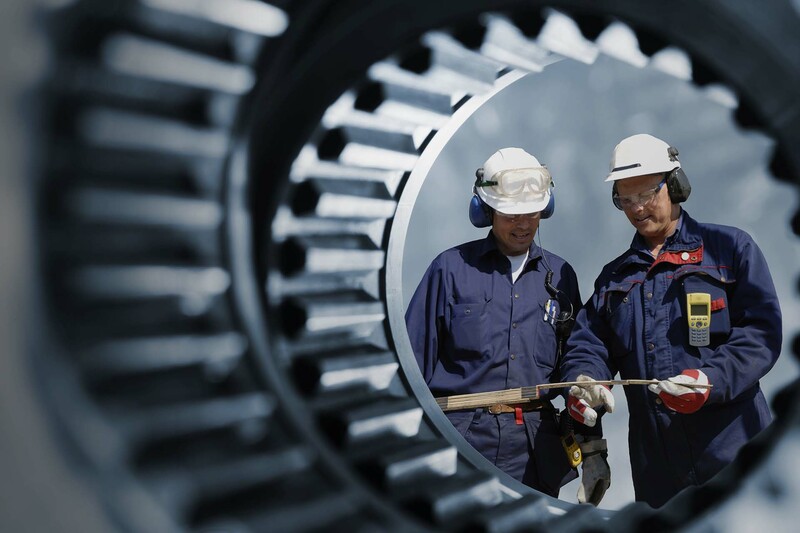 Data from new customers tells us that if manufacturers perceive there is a need to work overtime, it typically means that too many employees work overtime. This excess impacts profitability and margin. 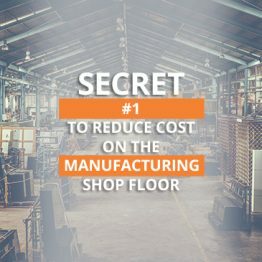 ERP software dramatically reduces overtime costs by identifying the specific areas of the shop floor that need to work overtime and allowing you to schedule only those employees rather than an entire department. 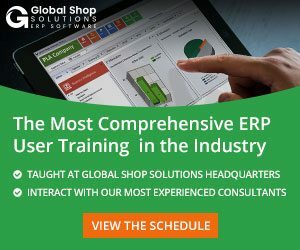 Cartoplastic uses Global Shop Solutions ERP software to track labor and machine capacity, a key element in reducing overtime. If you can’t estimate the capacity of your plant, you can’t know when to promise the product. 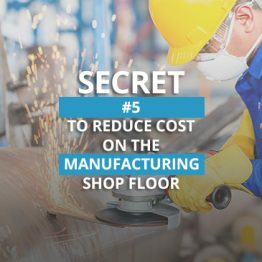 Stay tuned to learn about secret number 3 to reducing cost on the manufacturing shop floor, or download our whitepaper for all 5 secrets. Adam Grabowski is the Director of Marketing for Global Shop Solutions. He is responsible for strategically positioning the company and its ERP software product to make existing customers more successful and compete for new business opportunities in the manufacturing industry.